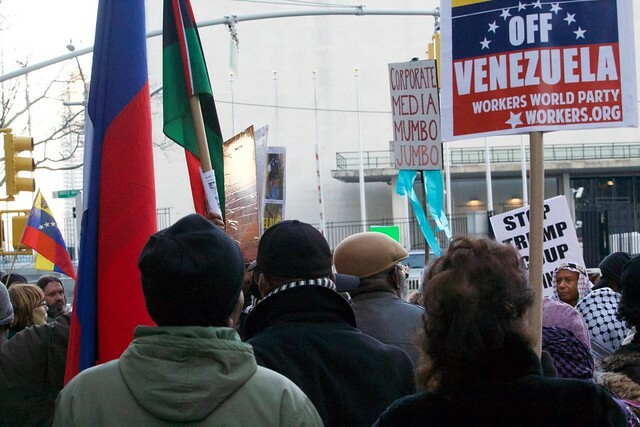 Rally held 3 March 2019 in Martin Place, Sydney, organised by the SEP-AU. 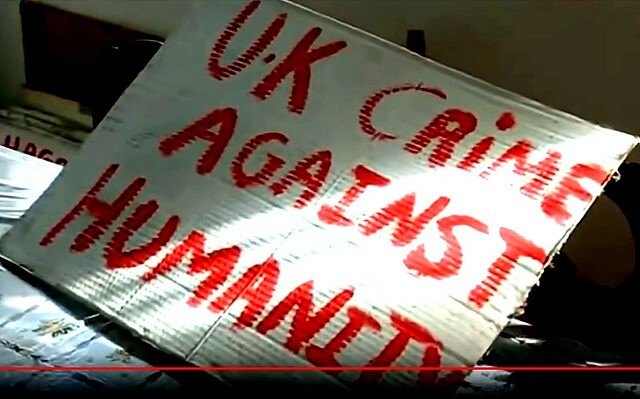 The International Court of Justice in The Hague has handed down a momentous judgement that says Britain’s colonial authority over the Chagos Islands is no longer legal. 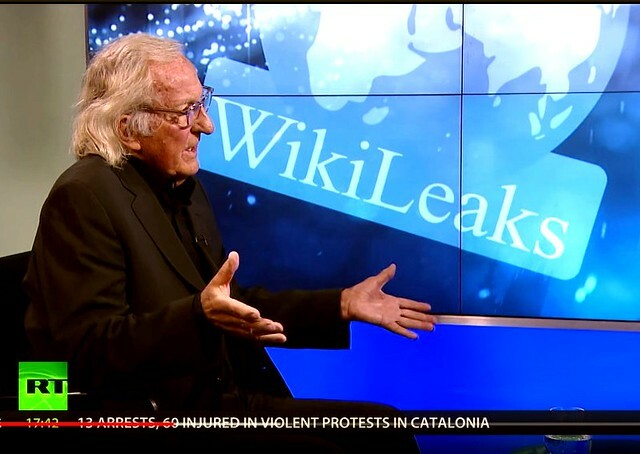 John Pilger, whose 2004 film, Stealing a Nation, alerted much of the world to the plight of the islanders, tells their story here. 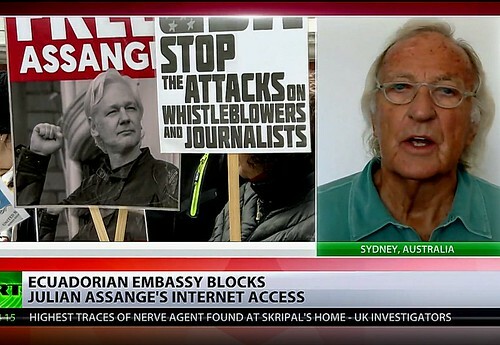 John Pilger says Julian Assange called Guardian report he met Paul Manafort a “fabrication.” He discusses Assange’s health, legal situation and the need for public protests to free him. 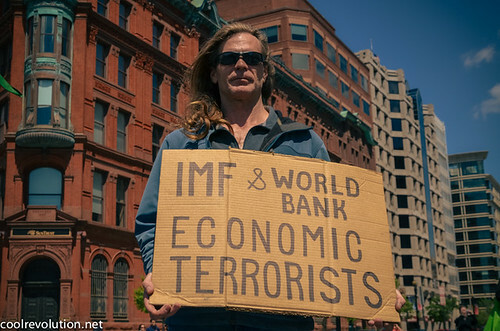 ‘The New Rulers Of The World (2001) analyses the new global economy and reveals that the divisions between the rich and poor have never been greater – two thirds of the world’s children live in poverty – and the gulf is widening like never before. 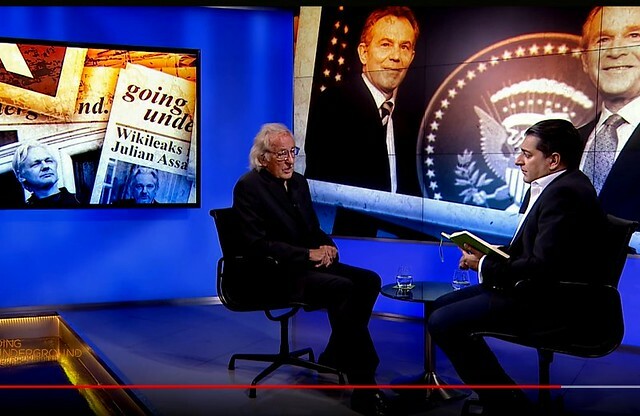 On this episode of Going Underground, legendary journalist John Pilger discusses Syria and it’s ally Iran and the Trump administration’s policies towards the two countries, the Venezuela crisis, Julian Assange, austerity and the concept of approved news and unapproved opinions! 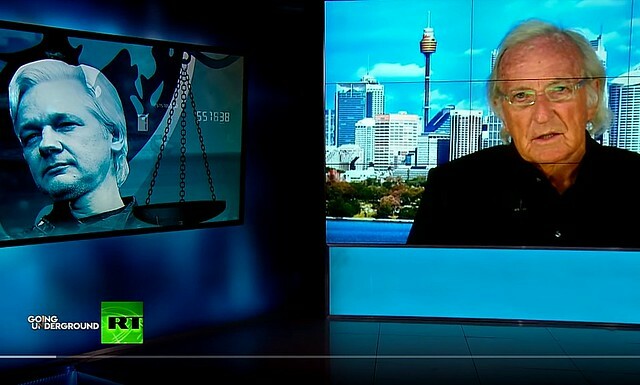 John Pilger gave this address on the 200th anniversary of the establishment of the Parramatta Female Factory, a prison where women convicts from mostly Ireland and England were sent to Britain’s Australian colony in the early 19th century. 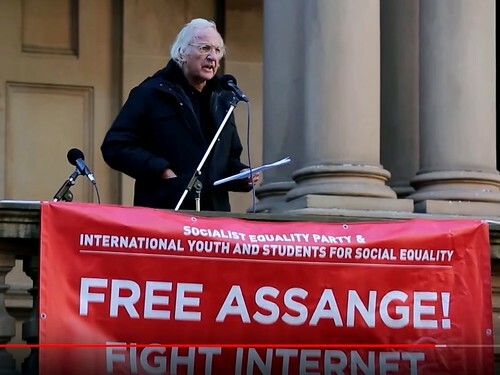 Hundreds of people participated in Sunday’s demonstration in Sydney Town Hall Square to demand Julian Assange’s safe return to Australia. 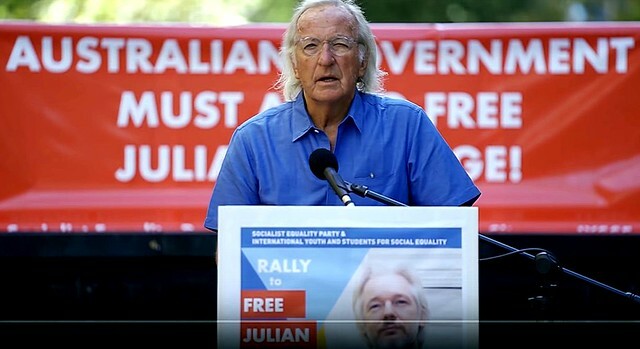 The rally, organized by the Socialist Equality Party, featured speeches from SEP Australia national secretary James Cogan and independent journalist and filmmaker John Pilger. 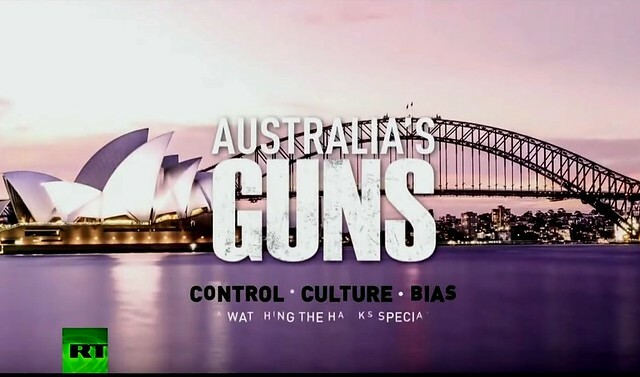 Co-hosts Tyrel Ventura and Tabetha Wallace venture down under to Australia to interview a number of experts, including Pulitzer Prize winner John Pilger, on gun violence, gun culture, and the differences between gun ownership in the US and Australia. 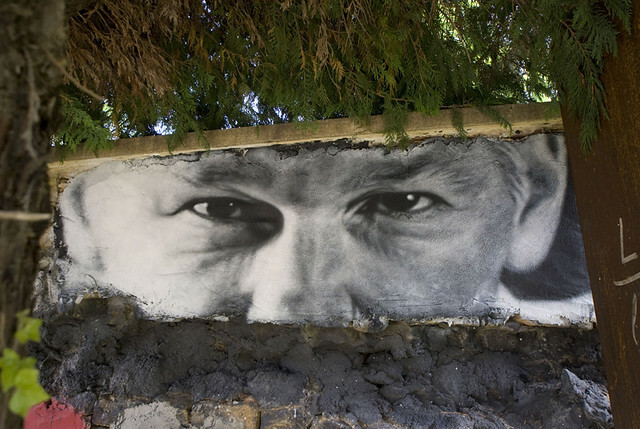 Sputnik: Ecuador’s foreign minister has said that the country is in talks with Britain about Assange’s fate. What can you tell us about this? 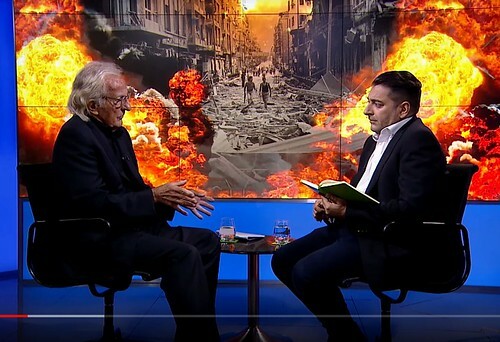 We speak to the legendary journalist and filmmaker John Pilger about the events behind the mainstream media headlines on Syria, Salisbury, Yemen and the Korean Peninsula. 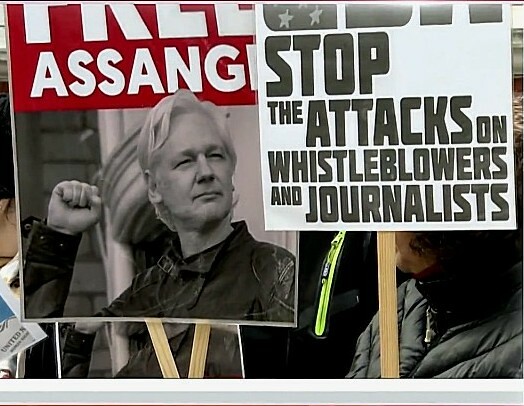 In this letter, twenty-seven writers, journalists, film-makers, artists, academics, former intelligence officers and democrats call on the government of Ecuador to allow Julian Assange his right of freedom of speech.